Find the perfect library stool for your library that either provides a quick place for student reading and research or a sturdy step to reach a needed book. Library stools are traditionally wooden stools, and we have many wooden library stools available to match your existing library furniture. We also have plastic library stools to move freely about your school or public library that allow librarians or students to access the entire height of a bookcase. These step stools are commercial duty and make excellent utility stools for commercial bookstores too. Compliment the wooden library stools with some of our library chairs, built to keep students reading. 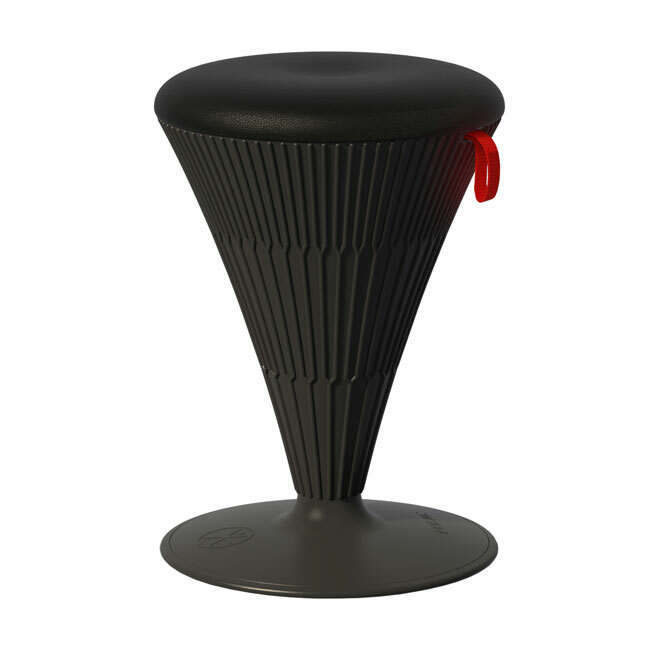 Find quality library stools from Balt, Georgia Chair and Allied Plastics.